Remember we did a limited Stig Percy edition of our Stig 4‘s for an amazing menswear store in Brooklyn called Goose Barnacle? 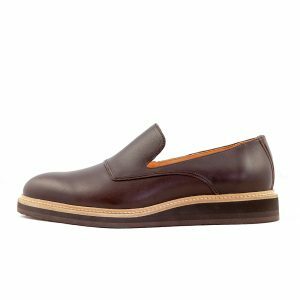 Well, we designed a second exclusive model for our friend David, and this time we made an edition of our loafer model Stig 3. 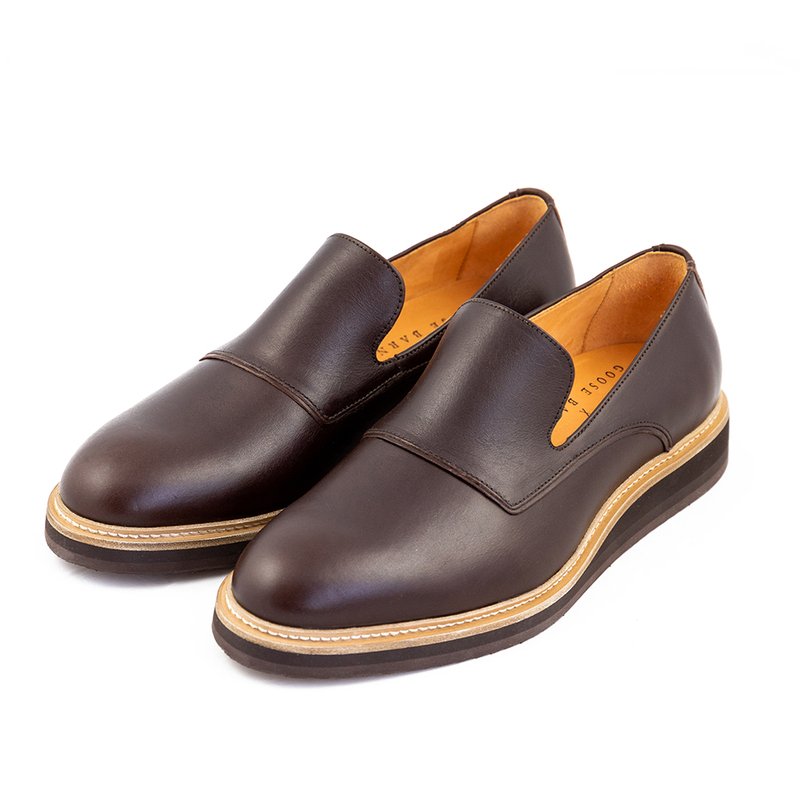 The special edition is made with vegetable tanned dark brown leather from the Swedish tannery Tärnsjö Garveri on a wedge rubber sole, they are a sleek and modern take on a classic loafer and they are different from anything else out there. 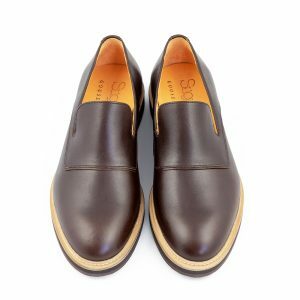 They are now available in his store on Atlantic Avenue in Brooklyn Heights, a buzzing neighbourhood that we visited in January for the launch of the first edition. We gathered a little neighbourhood guide that you should read if you are planning on visiting the area – and Goose Barnacle of course!